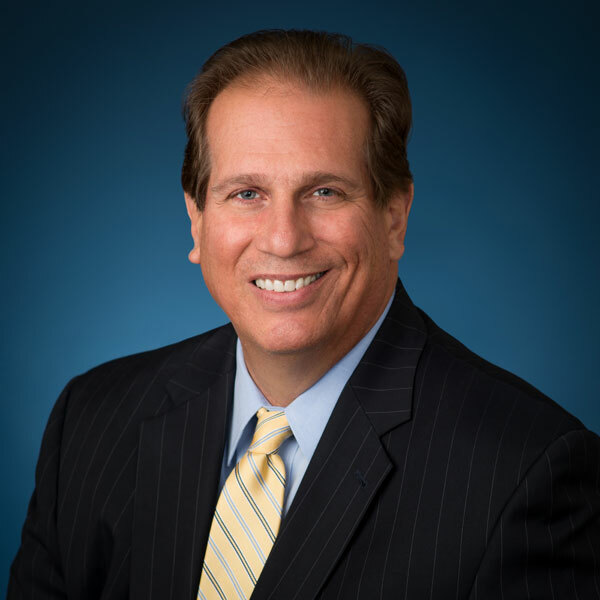 Neil Mascolo is an insurance defense litigator with over 26 years of experience and has successfully defended property owners, general contractors and subcontractors in construction litigation in NY State and Federal Courts. Mr. Mascolo handles various types of commercial casualty defense litigation including construction accidents (NYS Labor Law), construction defects, property damage, dram shop, products liability, lead paint, trucking and premises liability. He also handles personal lines matters including homeowners, auto, and SUM Arbitrations. Neil is a graduate of St. John’s University School of Law. Prior to his admission to the NYS Bar, he was a claims supervisor for a major NY commercial general liability insurer, where he was responsible for the management of a variety of high exposure suits and claims in the five boroughs of NYC with a focus on Kings County and the Bronx. At the same time Neil attended evening classes at St. John’s. In addition to NY, Neil is admitted to the Southern and Eastern Districts of the USDC. Mr. Mascolo frequently lectures claims professionals on current topics and updates in the law.